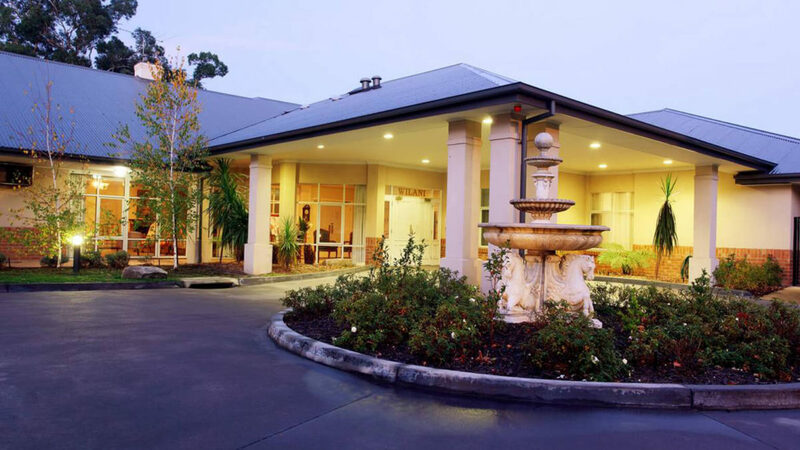 Situated on almost 10 hectares of greenery aged care facility Regis Inala Lodge is in the Melbourne suburb of Blackburn. 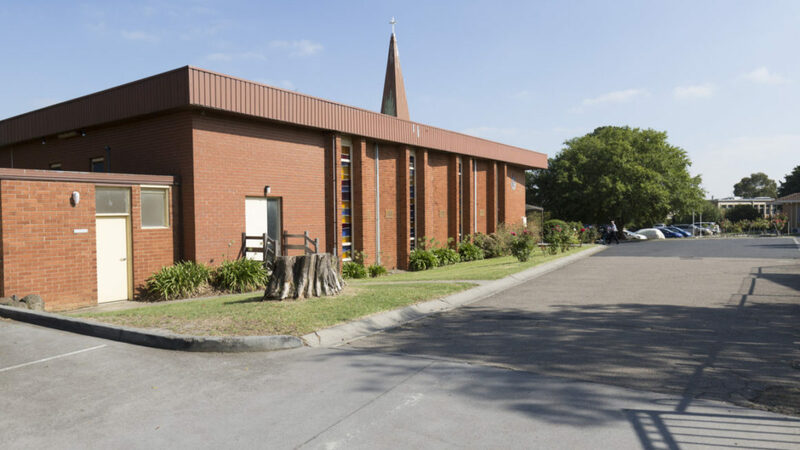 Forming part of the Inala Village complex, Inala Lodge has everything on-site from community café and store, in-ground pool, shared community vegetable garden, large auditorium for social events, day therapy centre and chapel. Its close proximity to Box Hill Central and Burwood shopping precincts make it an easy choice! Our atrium style lounges engender a feeling of being closer to nature without the weather restrictions. They also promote the feeling of open space. 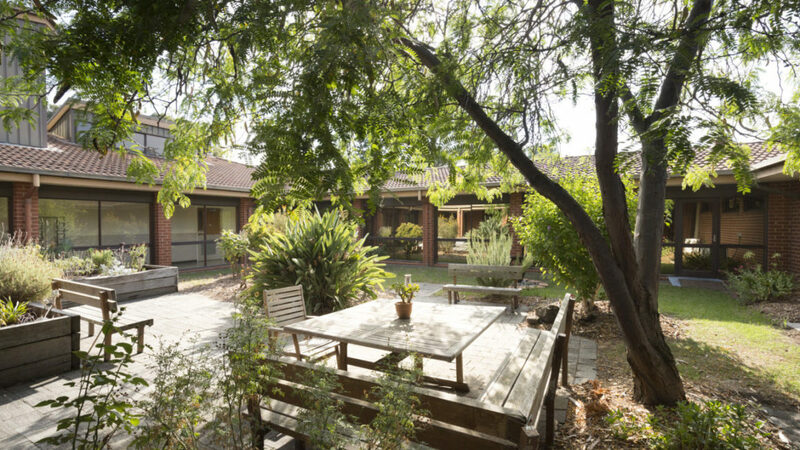 Like all Regis aged care facilities, Inala Lodge delivers innovative aged care services including ageing-in-place, dementia specific and respite care. Everything we do is aimed at living well. As an example, our unique Mosaic system is a discreet way of monitoring care needs whilst focusing on personal interests. At Regis we know good food is central to life. We have a main kitchen with our chef and his team catering for the whole village offering home-style meals and baked treats prepared daily. Our menus are updated regularly to take advantage of seasonal produce and resident preferences. 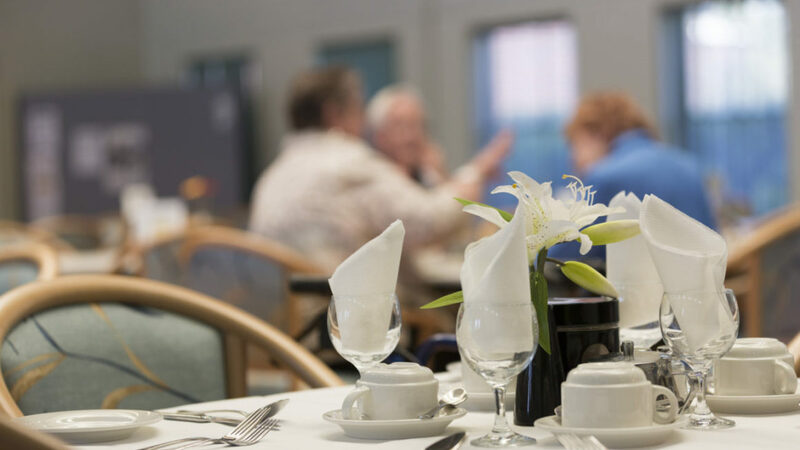 Regis Inala Lodge provides aged care services with 90-beds available in a range of rooms from single with en suite, to shared with en suite and shared rooms and a super single with en suite. Regis also provides Home Care services and Day Therapy in Eastern Metro Melbourne. Our Home Care experts can assist you to stay in your home for as long as possible with our flexible packages. Visit Regis Home Care for more information or to Book a Free Consultation call 1300 188 740.